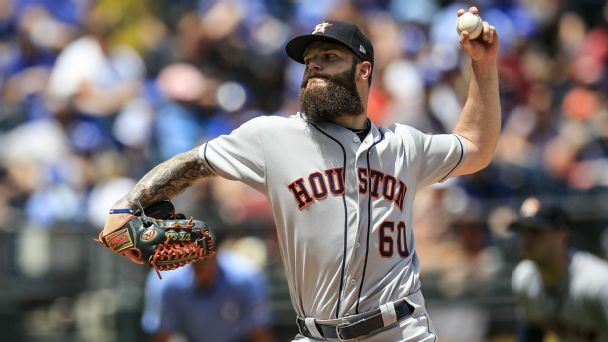 Wade Miley has signed a one-year, $4.5 million deal with the Houston Astros that includes $500,000 in performance bonuses, the team announced. 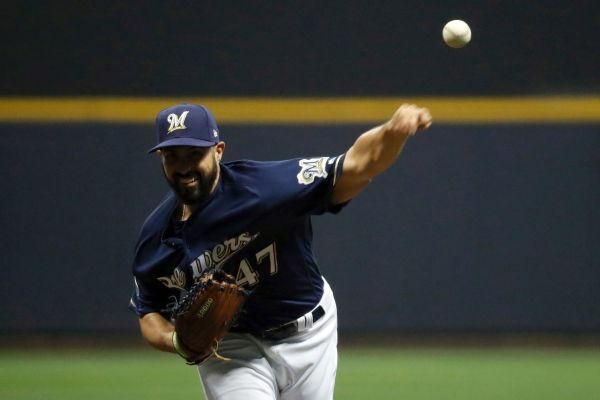 The Brewers will start Gio Gonzalez in Game 4 of the National League Championship Series against the Dodgers on Tuesday night, with Wade Miley getting the nod in Game 5 on short rest. 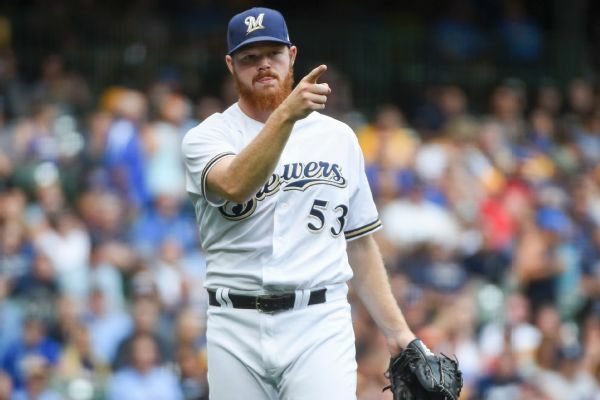 Fox Sports Wisconsin Brewers reporter Sophia Minnaert joins Homer and Pratik to discuss Christian Yelich's second cycle, Wade Miley, and the Brewers playoff outlook. 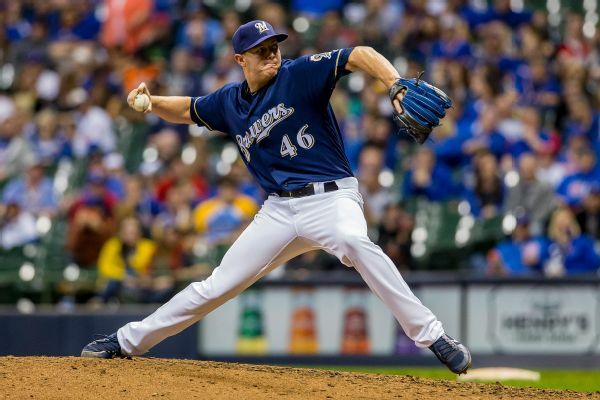 Closer Corey Knebel, who hasn't pitched since April 5, was activated from the 10-day disabled list by the Brewers. However, Wade Miley is out with a strained right oblique. 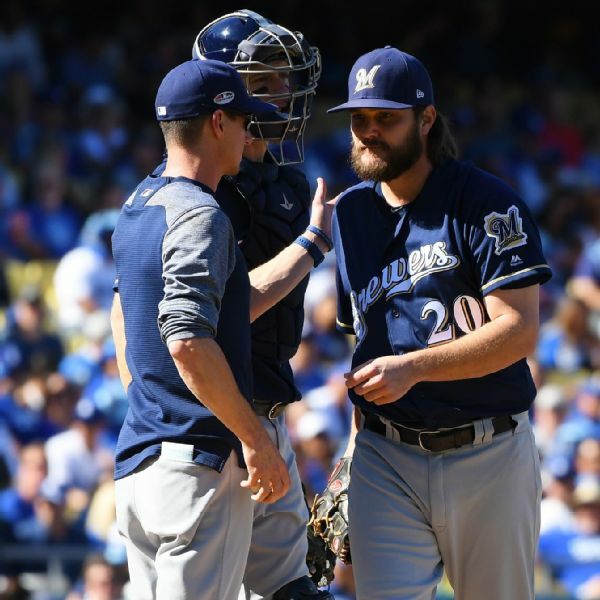 Milwaukee's Wade Miley left Tuesday night's start against Cleveland in the first inning after suffering a strained right oblique. 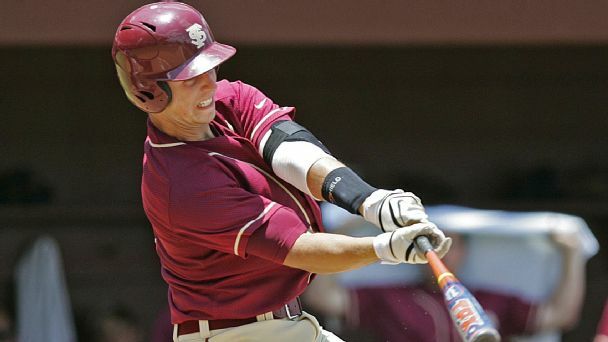 After being sidelined by a groin injury to open the year, Miley was making just his second start for the Brewers. 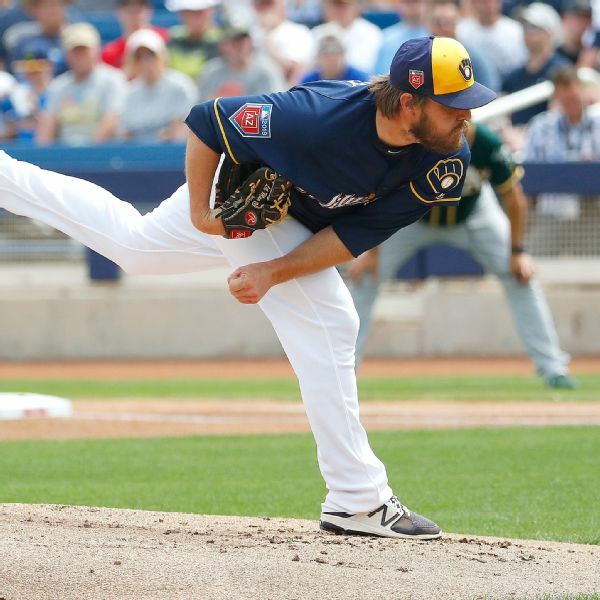 Miley joins Brewers' rotation, to start Weds. 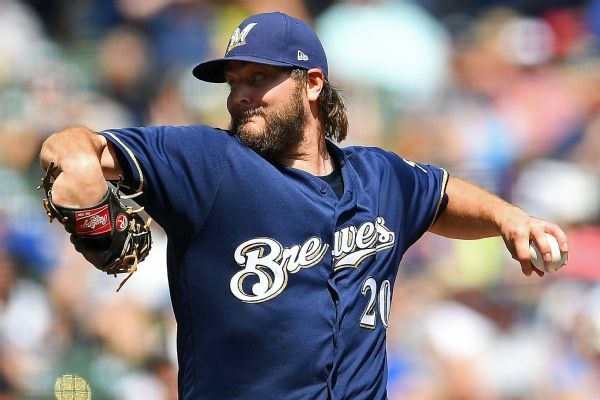 The Brewers are adding veteran left-hander Wade Miley to their starting rotation, and he will make his first start Wednesday against the Reds. Brent Suter will be moved to the bullpen.